Dorothy Rice is a memoirist, nonfiction and occasional short-story writer whose work has appeared in Brain, Child, The Rumpus, and Brevity, among others. 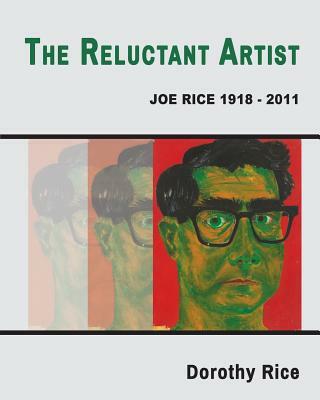 Her first book, published in October 2015 by a small press, is The Reluctant Artist, an art book/memoir about her father, a reclusive abstract artist. A mother/stepmother of five and now grandmother of two, Rice earned a master of fine arts in creative writing from UC Riverside post-retirement, at age 60.